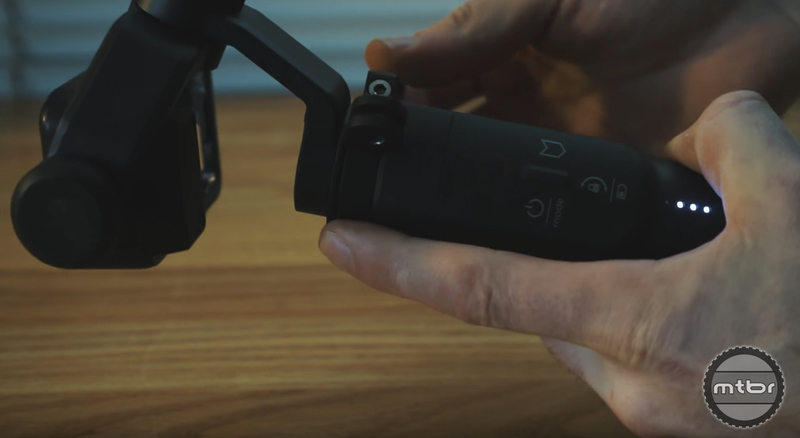 Learn how to get buttery smooth GoPro video footage with this short video tutorial. Want to take your POV riding footage to the next level? You’ll need a gimbal. One of our favorites is the new Karma Grip from GoPro. It’s easy to use, the video footage is buttery smooth, and it integrates effortlessly with a GoPro camera. The only downside? It’s bulky. We’ve struggled to find a good way to mount it up when riding, but our friend Skills with Phil has some neat suggestions. Press play to learn how he does it. 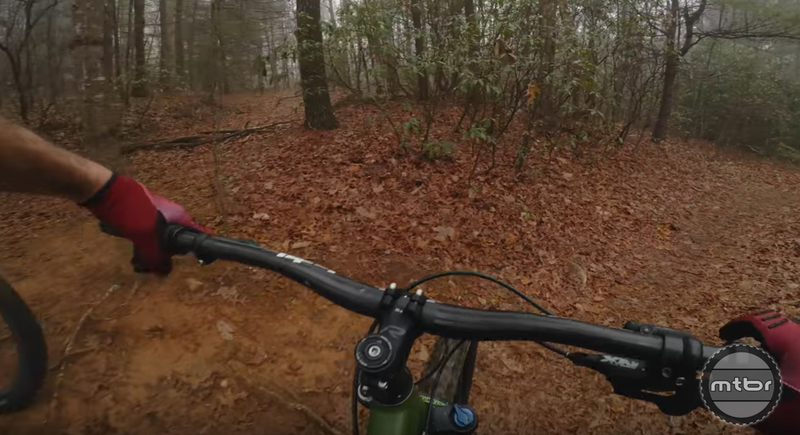 Learn how to get that buttery smooth GoPro footage with this short video tutorial. I have a $50 Chinese GoPro knockoff that has built in image stabilization. 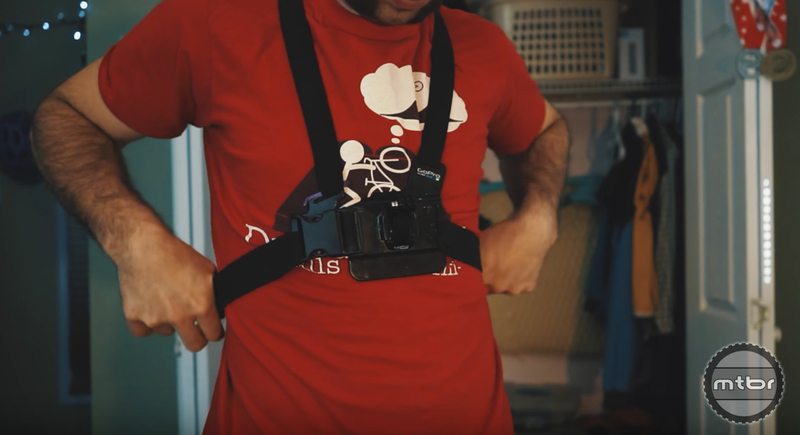 No bulky, stab-you-in-the-nuts, $300 gimbal required. Yes I’ve heard this is what Steven Spielberg used in the making of Jurassic Park. 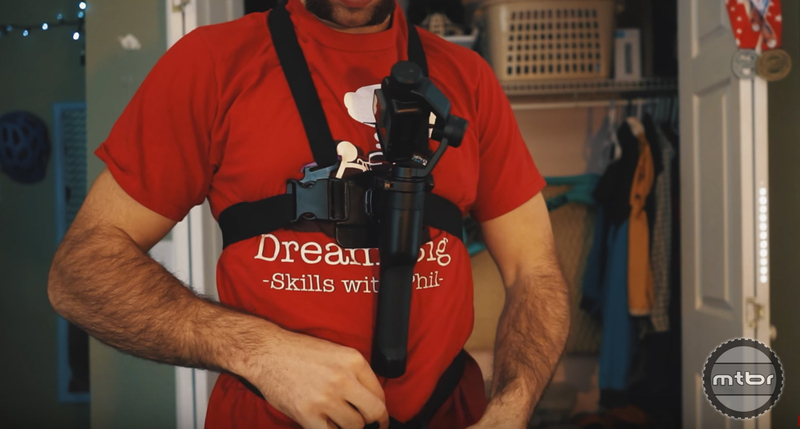 He decided to ditch his high end cameras for a $50 Chinese GoPro knockoff cause its so good.